One of the biggest attractions in Europe is to travel around Italy. 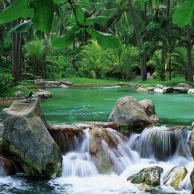 Discover its villages full of history and tradition, see its monuments and taste one of the best cuisines in the world. Italy is a tourist destination you cannot miss, and as we know at Rentalcargroup, we want to show you these incredible offers to rent a car in Italy at the best price. Do not hesitate to visit... Continue reading Amazing deals, the best places in Italy from 21€ a week! The use of smartphones is far exceeding the use of computers in many daily tasks. It is logical if we consider it is a product that is with us all the time and it is much more comfortable to use than a desktop or even a laptop. It is for this reason that we have always been aware of giving a boost to this way of accessing our services from Rentalcargroup. 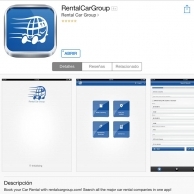 For quite a long ti... Continue reading The new Rentalcargroup App, there is no reason not to rent with us.